Anthem Will Have Free Story Content Updates, Multiplayer DLC Could be Paid? Content updates for Anthem have been known to be offered after the upcoming multiplayer game releases. However, Bioware has just put the icing on the cake by revealing that the DLC for the story of Anthem is going to be free of cost also. Bioware decided to break the news at their PAX West Panel according to reports. The announcement was reported by the folks at GameRant while attending the PAX West event. However, the noticeable point here is that Bioware explicitly cited that the Anthem story content will be free. This leaves us to the assumption that some sort of paid DLC for Anthem might still be in the offing. A similar case can be taken from earlier happenings when Bioware was firm on not featuring loot boxes in Anthem in efforts of stopping players from buying their way in, to gain control over the in-game events. Yet players could be offered a boost in skills through paid DLC packages. So the pattern here is quite clear that the offers from Bioware seem to find a way around them which in return invalidates the whole idea being proposed by Bioware. The commendable thing about Bioware is that they have facilitated players in the most demanded regions of the game to save their money and time wherever possible. 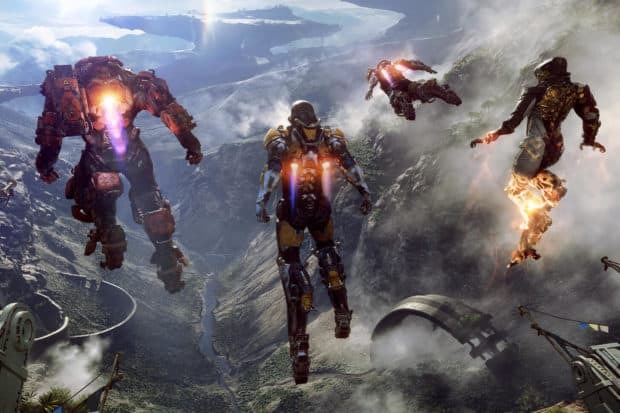 Even the Game Director for Anthem acknowledged that they do not wish to see players “feel any regret” towards the game after purchasing it. Therefore, the free post-release story DLC for Anthem might look catchy at first and is not at all a fake claim but don’t get your hopes up for the content updates to be totally free in the multiplayer RPG. The main obstacle faced by Bioware is that the story mode is suggested to be quite extensive and free DLC might not work out for developers in the long run. The story mode was even reported to have been deriving ideas from franchises like Destiny. The storytelling ability of the Anthem video game is claimed to have gone through an evolution process by Bioware. 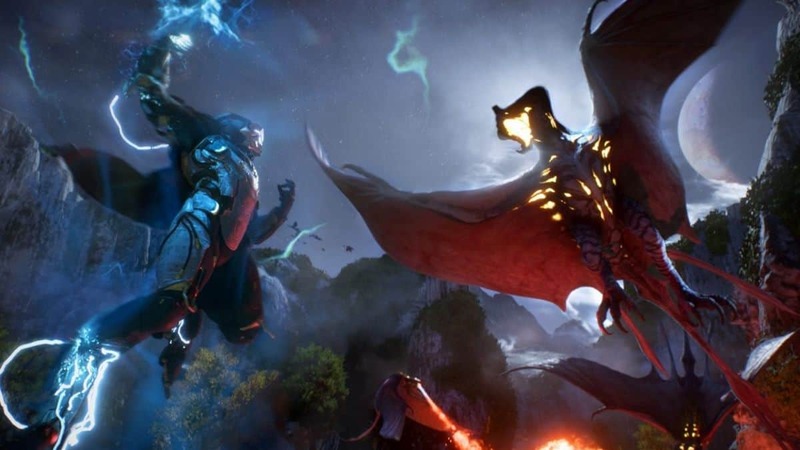 Recently, Bioware offered an exclusive opportunity for Premium Origin members to get a taste of the game by releasing the Anthem Demo. The game has been backed to move on the years of the legacy evolved in the gaming industry by Bioware. The game will be out on 22 February 2019 for Windows, PS4, and Xbox One.